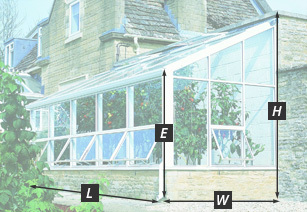 The greenhouse heat calculator is for very approximate guidelines only. Many internal and external factors such as type of internal wrapping, walling, wind speed etc. would have an impact on the correct volume of heat power required. For precise calculations, we recommend that a specialist heating engineer is consulted prior to equipment purchase. Please fill in the details below then click the calculate button. 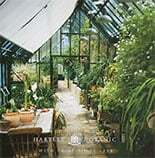 This section calculates the Power required to heat a greenhouse or glasshouse structure in winter based on your input parameters. This calculation is intended as a guide for estimation purposes only . Other factors like wind shear heat loss can also significantly increase heating requirements. 1 Please enter here the square feet surface area of the structure. 2 Please enter here the minimum outside winter night time temperature in Centigrade that you want to protect. 3 Please enter here the minimum inside structure temperature in Centigrade that you want to maintain during the minimum outside temperature that you entered above. 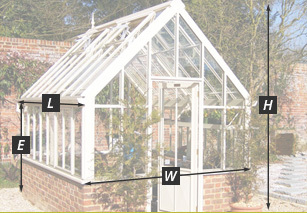 4 Please enter here the appropriate heat loss factor that equates to your structure from the table below.